Deposit match: making it easier for you to move up the property ladder! Whether you are a first-time buyer, have limited equity in your current home, or are having trouble getting a big enough deposit together, we would love to help! If you have a five per cent deposit, on selected plots* we could boost it by funding up to five per cent of the sale price giving you a larger deposit This means you need to borrow less from a lender and could even secure you a more competitive mortgage rate! *Images include optional upgrades at additional cost. Incentive is only valid on homes marketed up to £500,000 and is available on selected plots only, subject to availability and cannot be used in conjunction with any other offer, deal or incentive except Help to Buy. Purchaser(s) of the home must have a minimum of 5% of the purchase price required as a deposit. 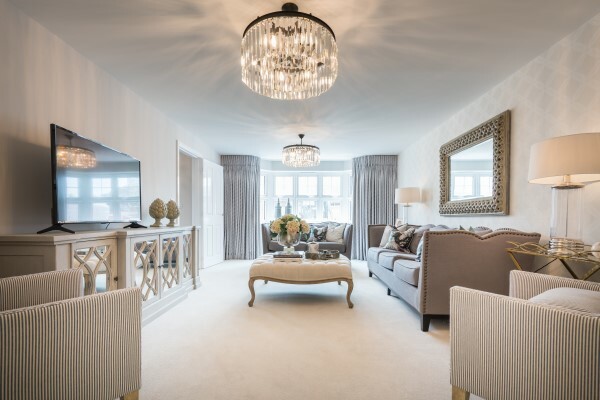 Deposit must be in the bank account of the purchaser before the reservation is taken and proof of deposit submitted to Bovis Homes. Bovis Homes will give a deposit contribution up to 5% deposit of the purchase price. The value of the Deposit Match payment will be deducted from the total sale price on legal completion. Reservation is subject to the usual £500 reservation fee. Incentive available on specific plots, please see development sales advisor for further details. Help to buy available on homes up to the value of £600,000. 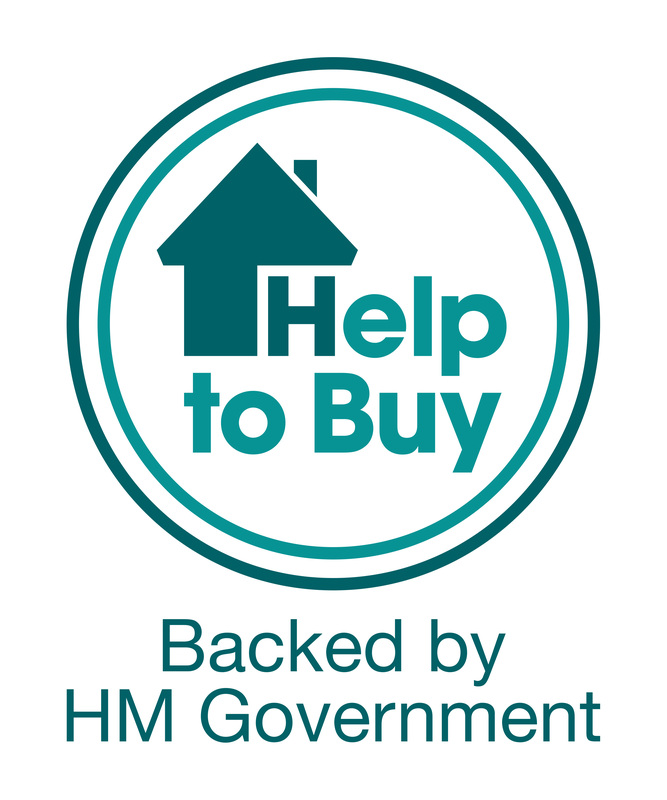 The Help to Buy Equity Scheme has specific terms and conditions and is subject to affordability criteria as prescribed by the Homes England. Its use is also subject to specific mortgage lender conditions and qualifications. Cannot be used in conjunction with any other offer, promotion or purchase assistance scheme. Please ask our sales advisor for details. YOUR HOME MAY BE REPOSSESSED IF YOU DO NOT KEEP UP REPAYMENTS ON A MORTGAGE OR ANY OTHER DEBT SECURED ON IT.